Home» DUI law » Is Using Ambien a Defense to DUI in Illinois? Is Using Ambien a Defense to DUI in Illinois? Ambien is a pill used to induce sleep for people suffering from insomnia. One of the possible side effects is “sleep-driving.” This occurs when a person takes an ambien, goes to bed and subsequently gets up and drives unknowingly. Later the person will have no recollection of driving. Some Ambien users have been surprised to find themselves in jail the next morning after being arrested for driving under the influence (DUI). 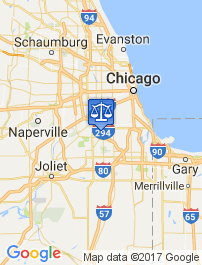 In Illinois, DUI is defined as operating a motor vehicle while impaired by alcohol, drugs or other intoxicating substances or methamphetamine. This includes legally prescribed drugs and cannabis. A driver is legally under the influence if he/she has a blood alcohol content (BAC) of .08 or higher, has taken any illegal drugs or is impaired by prescription medication. Under this definition of DUI, a person that uses Ambien and then drives can be arrested for DUI if their driving is impaired. Users of Ambien may want to claim involuntary intoxication. Illinois Statute 720 ILCS 5/6-3 says that a person that is intoxicated or drugged is criminally responsible for his/her conduct unless the person is involuntarily intoxicated and cannot appreciate the criminality of his/her conduct. People that take Ambien and then go to bed feel that they involuntarily awoke and drove their cars because they do not remember making the choice to drive. The “seep-driving” was not a voluntary choice, it was an involuntary reaction to the drug. Now the Ambien label clearly states that “sleep-driving” is a possible side effect. Risk for “sleep-driving” increases if Ambien is used with other CNS depressants or alcohol. It can be argued that when a person voluntarily takes Ambien, they understand the possible side effects. Unfortunately not all people read the label of prescribed drugs or understand all the possible side effects. 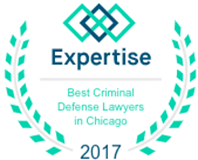 Not all Chicago DUI cases are the same. In some cases Ambien users were still convicted of DUI and in others Ambien uses were able to reduce charges or receive probation instead of jail time. 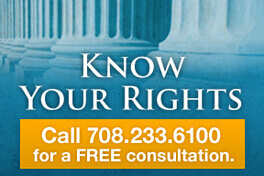 Ambien use may be used as a mitigating factor to lessen the charge or penalty. A few factors about the Ambien use may be important. Was the Ambien legally prescribed to the user? Were drugs or alcohol used in conjunction with the Ambien? Is there a past history of “sleep-driving” while using Ambien? One thing is clear. It is possible to get arrested in Illinois for DUI when using Ambien. Since every DUI case is different, it is important to hire an experienced DUI attorney to review your case and help defend you in court. 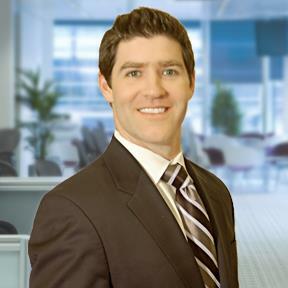 Dennis F. Dwyer is a knowledgeable Chicago DUI Defense attorney that can aggressively defend your case in court. Call today for a consult.